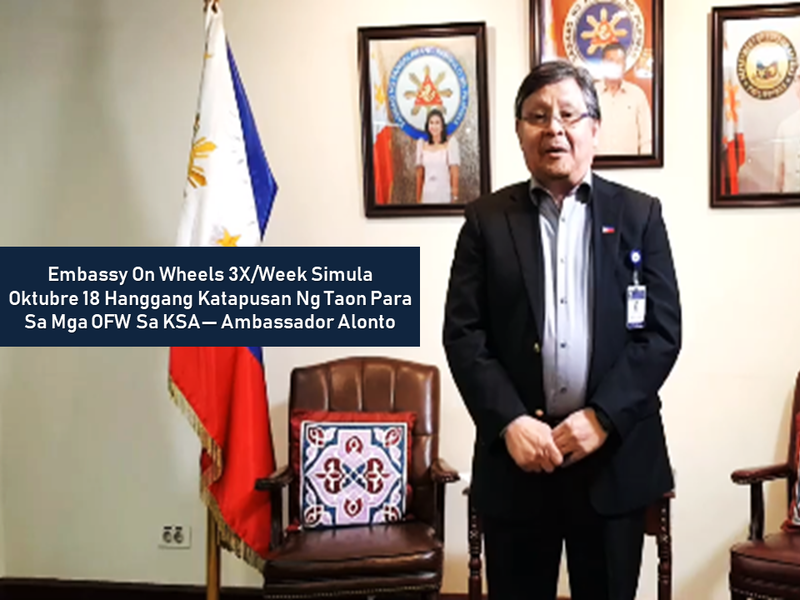 The Social Security System (SSS) has always been of great help for millions of Filipino local workers and to the overseas Filipino workers (OFW) deployed in different parts of the world. With its new charter on review and possible amendments, its services are anticipated to be delivered to its members even more efficiently. 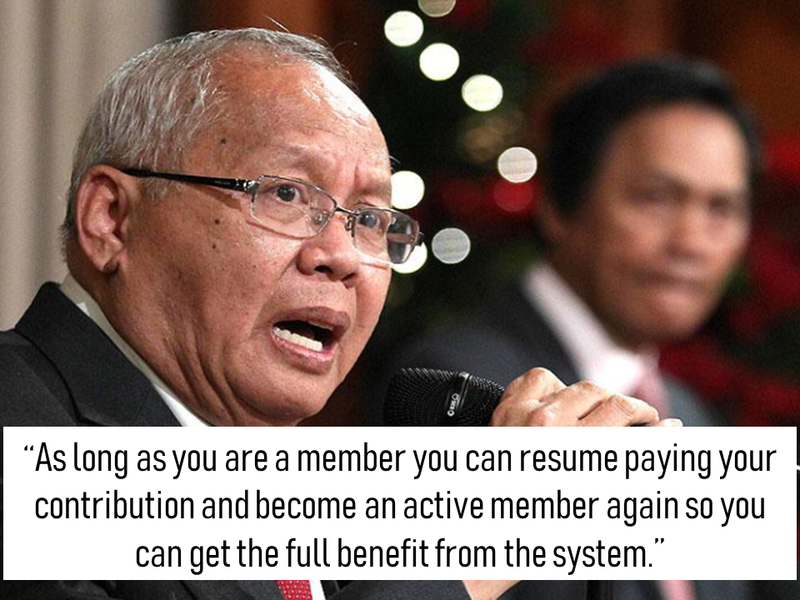 The Bicameral Conference Committee has finalized the proposed law that would change the 21-year-old charter of the Social Security System (SSS). 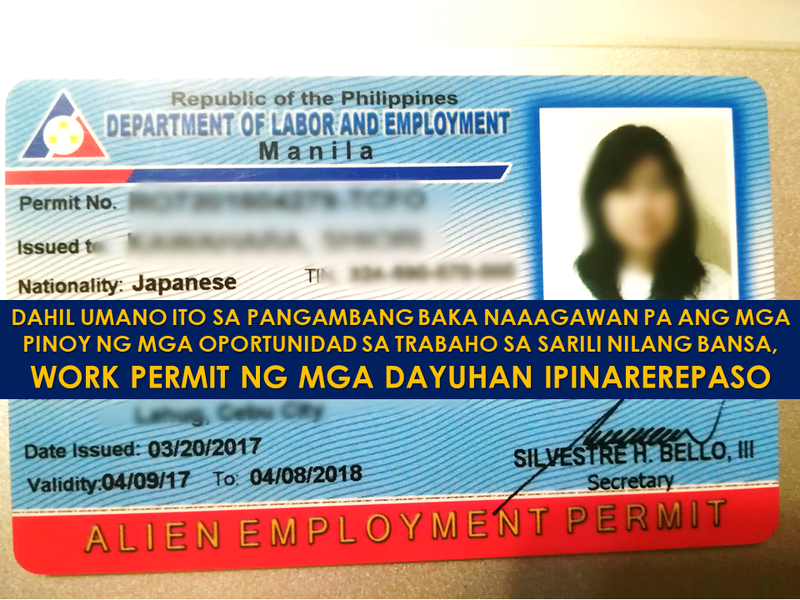 -Compulsory coverage to overseas Filipino workers (OFW). 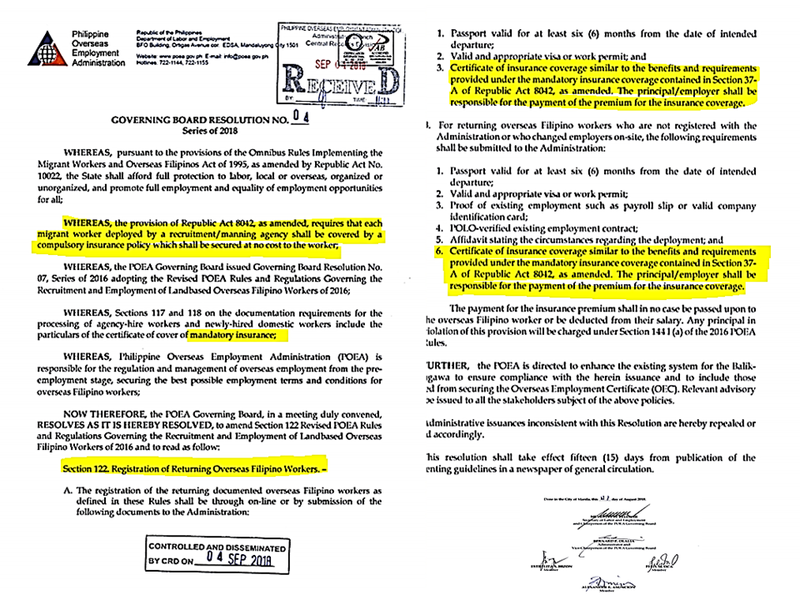 - Employers will also shoulder a portion of OFW contributions. - Increase its loan allotment such as salary loan as well as retirement benefits. 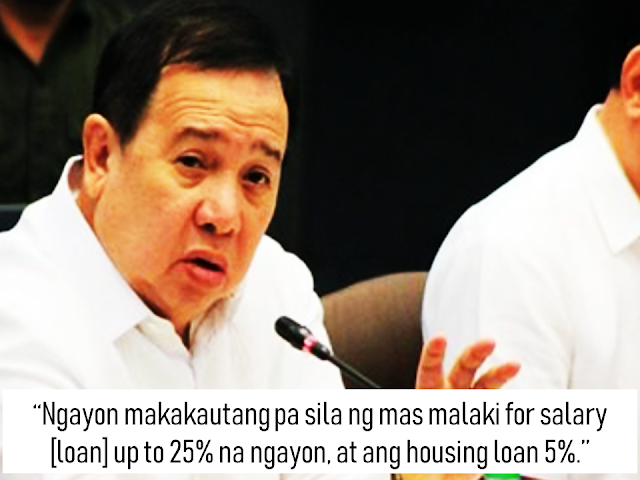 -The current P16,000 salary loan will likely to increase to P35,000, said Senator Gordon. -Lowering the penalty for overdue contributions from 3% to 2%. -It also promises unemployment insurance. Employees who will lose their jobs will get financial assistance for two months amounting to half of their monthly salary. 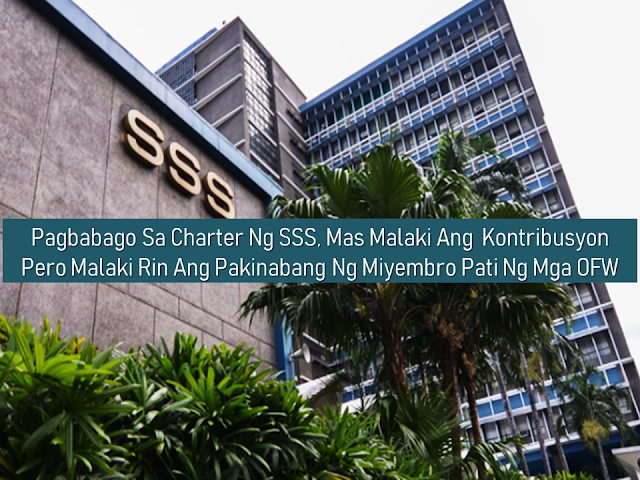 -The SSS will be headed by the Secretary of the Finance who will act as its chairman. -Presidential appointees should pass qualifications to get the position and not because of political accommodations. 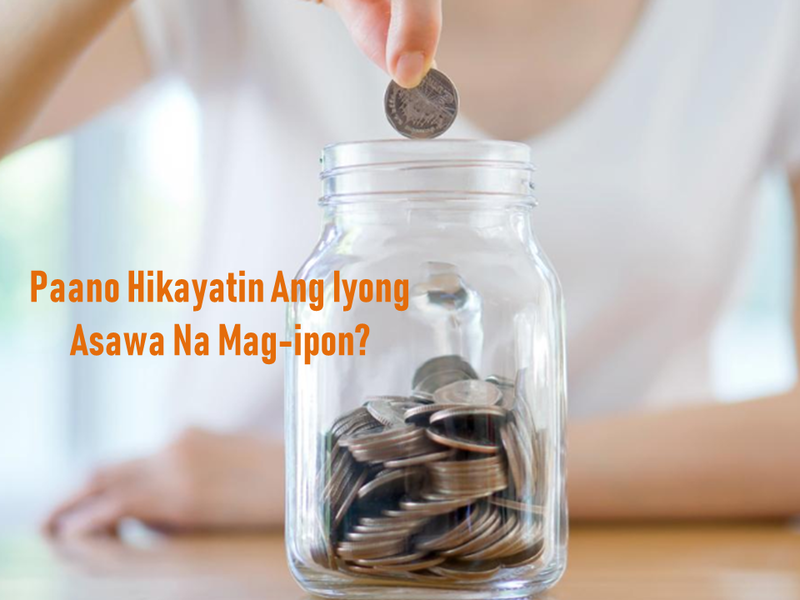 -Increase in monthly contributions rests on the discretion of the Board of Directors and will not require the approval of the President or an endorsement from Congress. 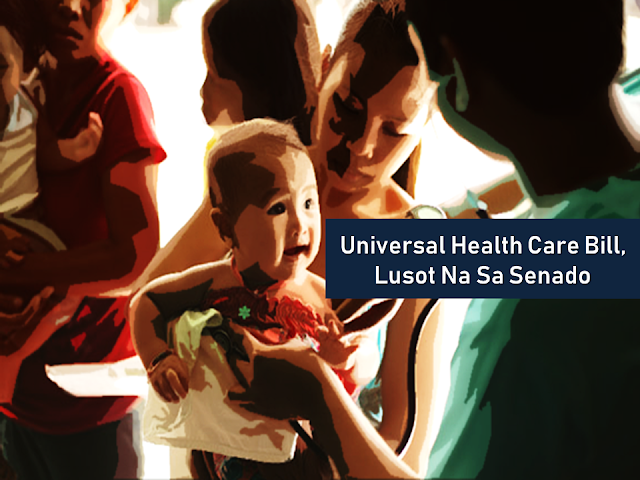 “The commission members have a term and they have the right to approve whatever increase in benefits,” said Senator Franklin Drilon. 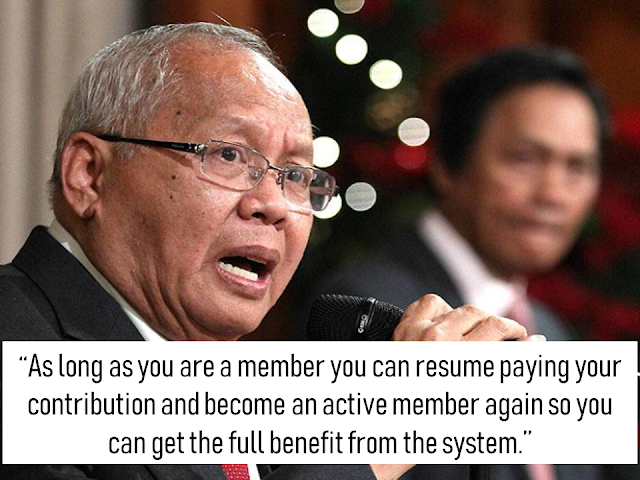 The reforms will also give a chance for inactive members to renew their membership. 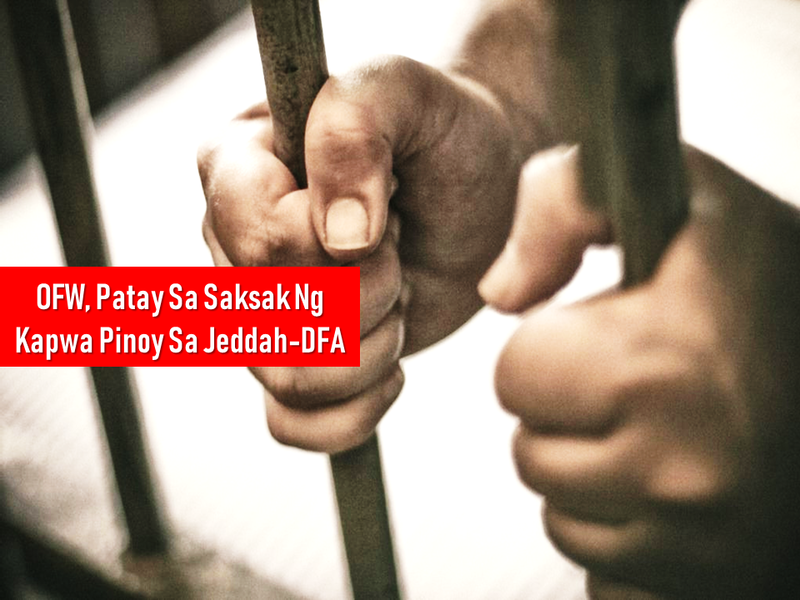 The measure awaits President Rodrigo Duterte’s signature before officially becoming a law. 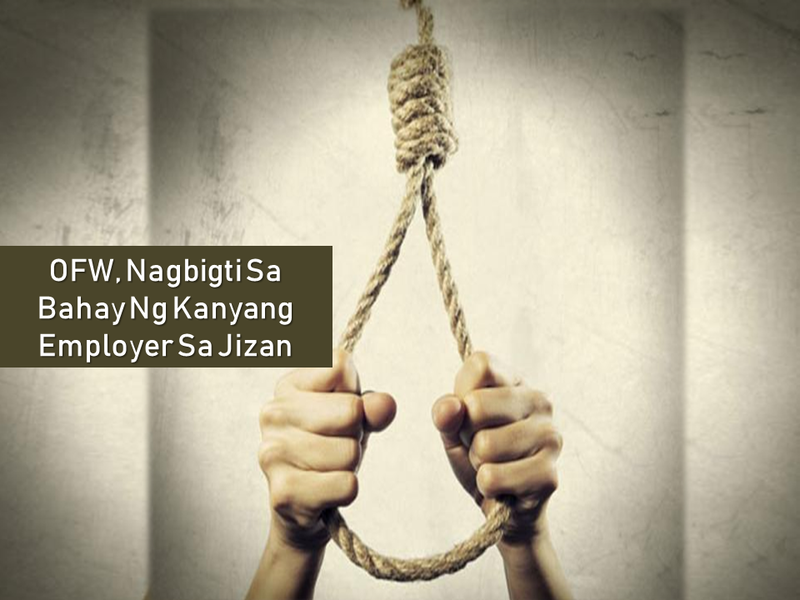 Before the end of the year, the President is expected to approve the bill.